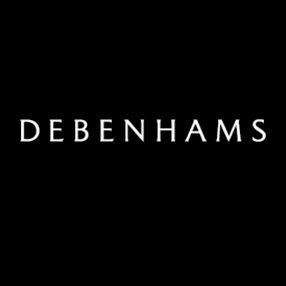 The store frontage of Debenham’s in Stockton High Street is to undergo refurbishment around spring/summer next year helping rejuvenate the area. News of the refurbishment came in a letter from Debenham’s Head of Store Development, John Gray, to Stockton North Labour MP Alex Cunningham. Alex had written to the company about the planned and ongoing work by Stockton Borough Council to redevelop the town centre and the importance of the re-opening of the Globe Theatre almost next door to ask how Debenhams would contribute to the rejuvenation. “Debenhams is a tremendous asset to Stockton and has invested much in providing local people with excellent facilities – including the extension to tie the store into Wellington Square. “With all the work the Council and other developers are doing, I was keen to see Debenhams refurbish the front of their store on the High street.